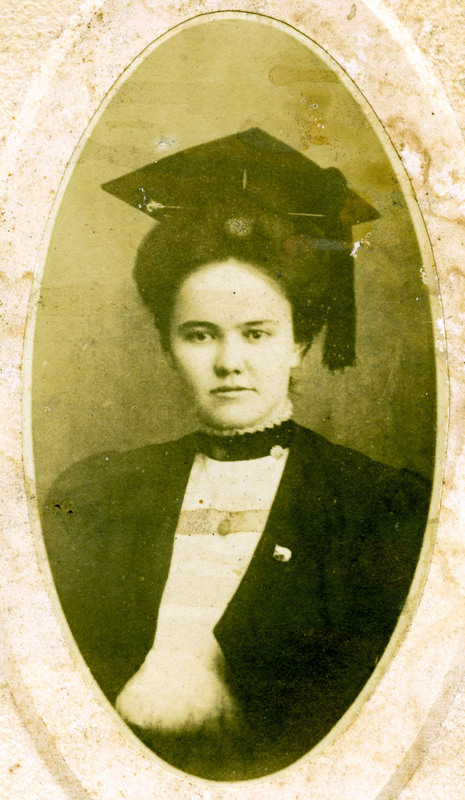 Mary Eva Hite (1888-1977) was a South Carolina educator and a 1908 graduate of Winthrop. The Mary Eva Hite Papers consists of correspondence, speeches, newspaper clippings, family history data, photographs, awards, scrapbooks, and other records relating to Mary Eva Hite’s career as an educator and prominent South Carolina public servant. The photograph file provides a visual record of South Carolina elementary school life in the first half of the twentieth century. Correspondence relates to Dr. Hite’s many career activities, including her 1970 correspondence highlighting her work promoting the welfare of senior citizens. The speeches focus on her work with the aged, her travels abroad, and acceptances for awards presented to her by educational and civic organizations. Newspaper clippings provide information concerning awards presented to Dr. Hite and chronicle the advances in education made by the state of South Carolina. Scrapbooks relate to college friends and Dr. Hite’s work with Delta Kappa Gamma. There are also records relating to teacher retirement in South Carolina. For more information please see the list of manuscript collection finding aids or contact the Archives.